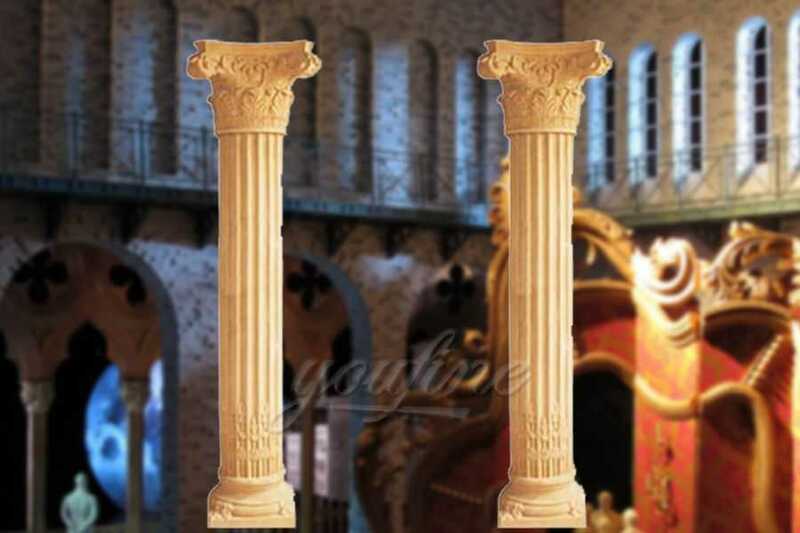 Four seasons beige marble columns is classical and elegant. Each showing a different pose and having different means. It will adds something special to your estate.Take. 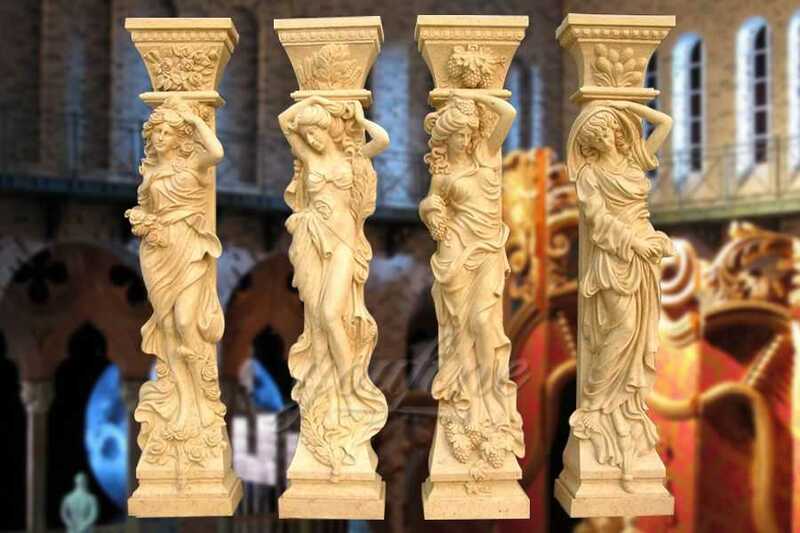 Classical four seasons beige marble columns and display plinths add the perfect finishing touch to any room; they add style, elegance & a stunning focal point, especially when adorned with your works of art. 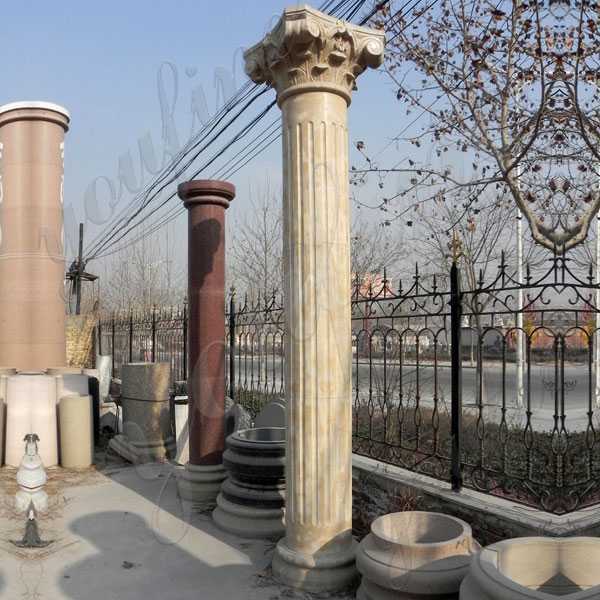 Four seasons beige marble columns is classical and elegant. Each showing a different pose and having different means. It will adds something special to your estate.Take. Take more beautify to your life.You Fine also offer customized design and CAD drawing. 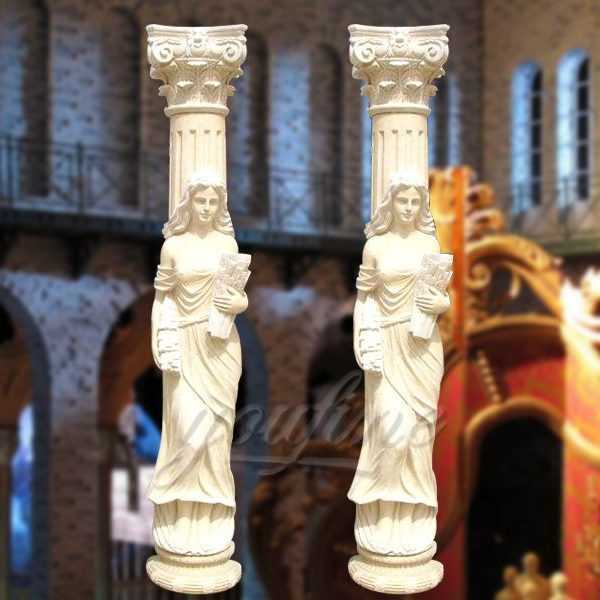 Our Classical four seasons beige marble columns collection consists of many designs & sizes, traditional to modern, all made from rare natural marbles, and finished to the highest quality.Designed to be the perfect finishing piece for any interior design, in any room in the home, in receptions, even the office. Outside: Strong fumigated wooden cases, full package, at least thickness 2-3cm. 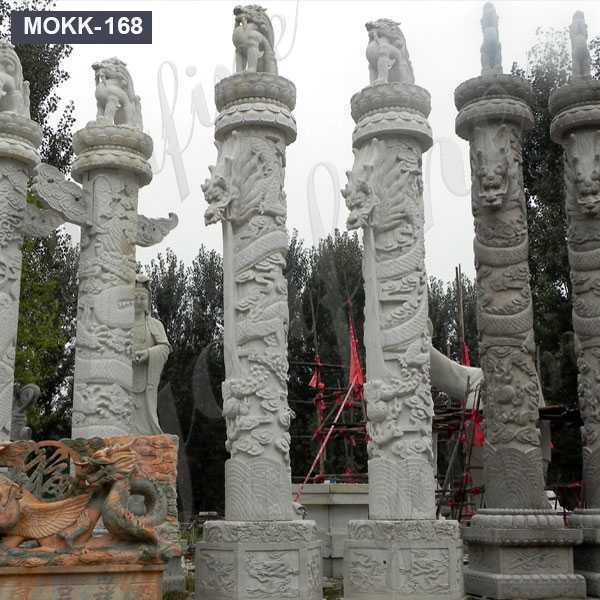 All of our marble columns have our 30-years quality guarantee, which means, if you find any unusual problem with your purchased sculpture, you can quickly approach You Fine for the necessary solution for free. In severe cases, money will be given back in less than 7 days. 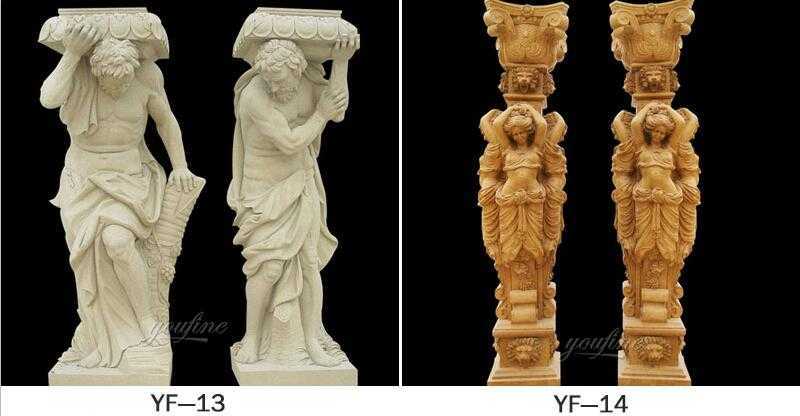 You Fine factory has been in detailed marble carving area more than 30 years, Since 1983. 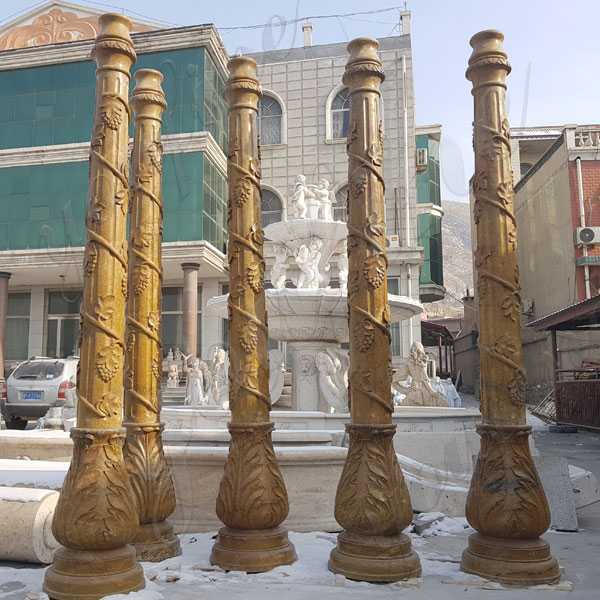 As to architectural items, masters could make marble column, Classical four seasons beige marble columns, balusters, railing, doorways, window surrounds, indoor marble basin, sink, bathtub etc. all for contraction projects. No matter which kind style of architectural you prefer, eg. Mediterranean architecture, Baroque architecture, Italian architecture, British architecture etc. 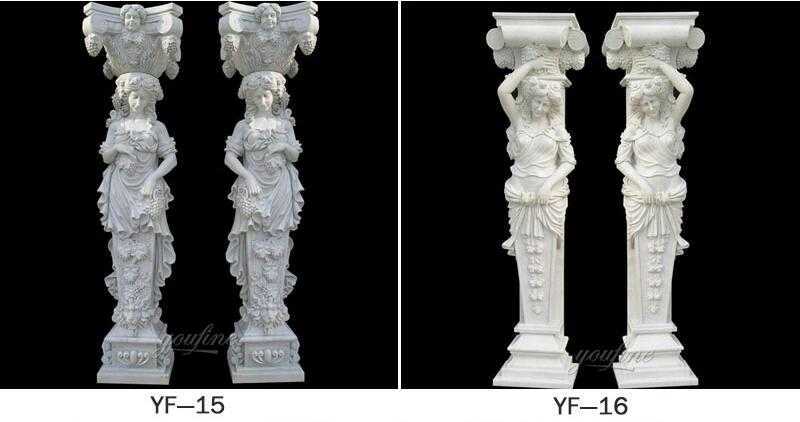 designers could help you make the CAD drawings and do fixing according to your requests, You Fine masters could make your every architectural item by hands and high polishing, make your dream come true, hope every friend could live in their satisfied perfect house. 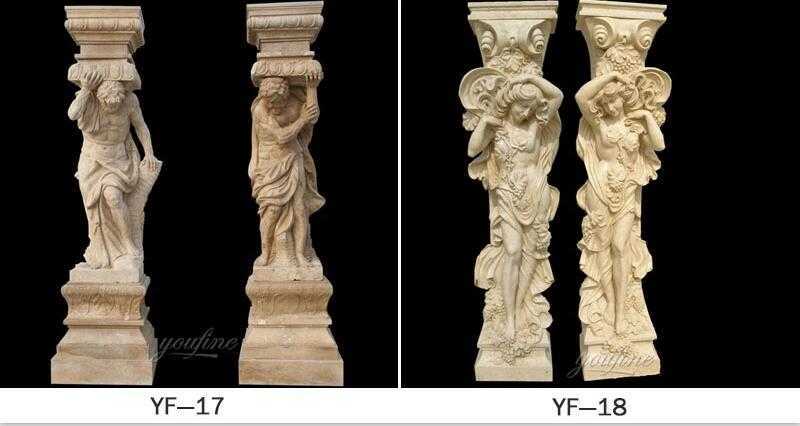 So any requirement about Classical four seasons beige marble columns,please contact with us right now,for marble carving we are professional !